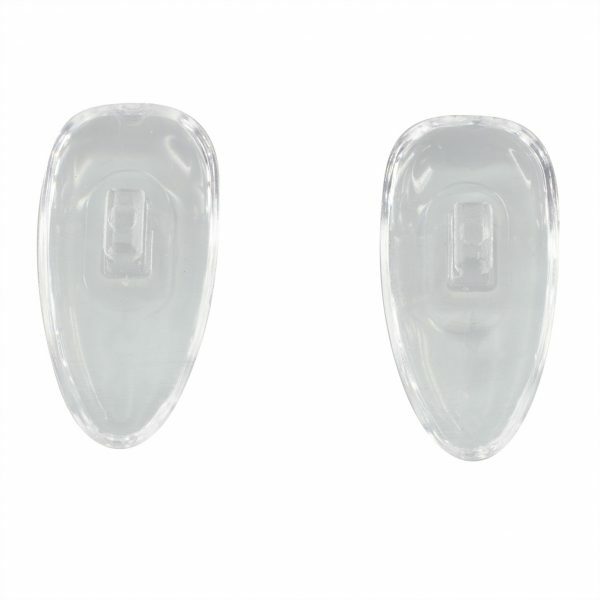 High quality symmetrical slim press-on silicone nose pads made with pure German silicone. Proper nose pad adjustment is essential for a comfortable fit, our “Press-On” “Snap-In” silicone nose pads are easy to install. Nose pad is pushed into a rectangular box part of the frame.